While many people are using LinkedIn to post resumes, there is so much more you can do as a professional and as a business. Many businesses are missing out on the more important benefits of an active presence on LinkedIn because they are unaware of many of the features that are available, and the fact that if a potential customer is conducting research, they are going to look at LinkedIn for information before looking at the other sites such as Facebook, Google+ or Twitter. There are currently around 150 million users on LinkedIn and that number is continuing to increase. 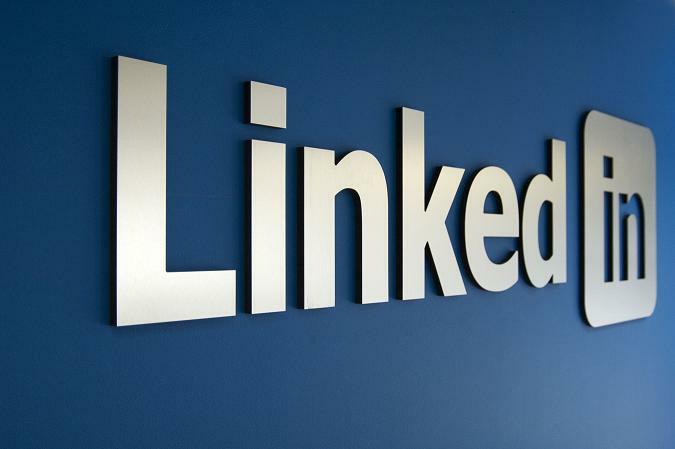 Making sure your business has the opportunity to connect with the more serious LinkedIn users in your target market will help establish your business as a viable resource. There is no other social media site for proving your company’s value more than LinkedIn can do. Setting your own personal profile, creating a business profile, linking them together and linking to all staff, contractors, vendors and top customers is the best way to get started. You can also list your products and services on LinkedIn which can help create an additional sales channel. There is a variety of groups that you and your staff members can become involved with that will help your business network and attain an expert status with the people that count the most in helping to leverage your business success. You can also start groups and invite others to join in as a way of offering valuable information to further increase the interest in your business and elevate its reputation. Encouraging staff members to spend fifteen or twenty minutes out of their workday can help you keep your business presence active and also offer your marketing and sales staff a unique way to gain leads. Make sure you conduct training on best practices, such as refraining from advertising and how to represent the culture of your company for the best image. Keeping LinkedIn contacts engaged is easy when you add a newsfeed that will automatically update announcements of new content at your website. You will find that LinkedIn professionals are eager to talk about every aspect of business to business, business to customer, marketing and every other business related topic. They are also more likely to come to your website and become potential new customers when they feel as if they got to know your business through a respectable networking outlet.